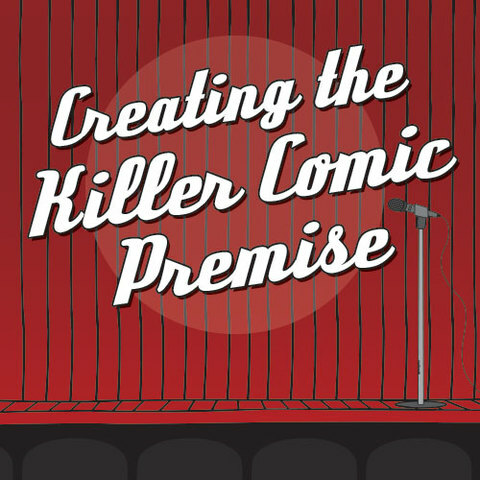 During this online workshop, you’ll learn the elements that make up a great comic premise. Find out which premises work, which don’t, and why. 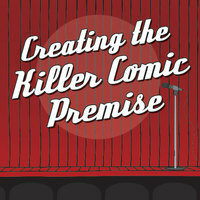 Discover how to successfully developing your comic premise into a full feature. What makes a great comic premise? Why do some work, and some not? More than just a selling tool, or a “high concept” logline, a great comic premise is a useable, practical tool that can help lay the essential foundation for a successful screenplay. In this unique virtual online workshop, we’ll explore principles of creating your on comic premise. 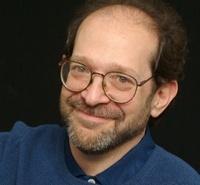 The interactive workshop will include examples from classic and contemporary comedies, and tips on developing the initial idea, by focusing on character and theme, into a fully formed narrative.